It’s no secret that fashion and beauty insiders flock to the experts when it comes to skincare and makeup secrets — and for a big beauty industry, it’s the seasoned makeup artists who are regarded as the top resources to reveal the beauty secrets of the stars. 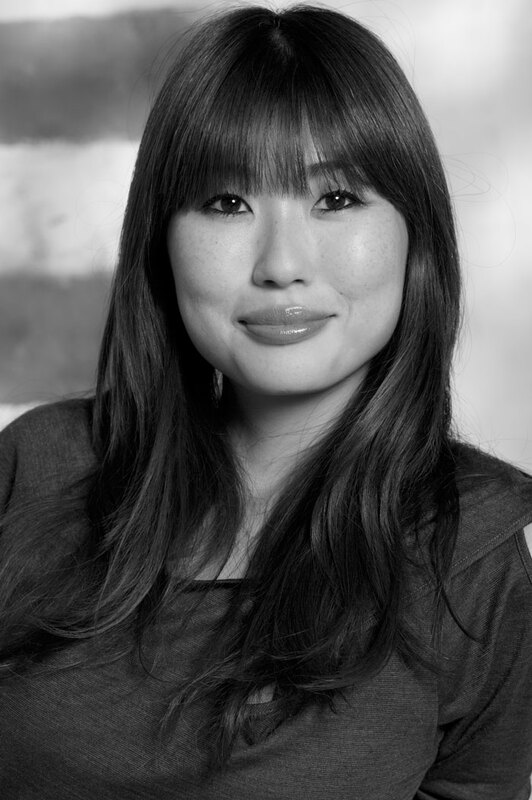 But Munemi Imai, founder of cult hit Mun Beauty, offers so much more than her years of experience as an international makeup artist. She offers deep insight as a green beauty product formulator herself, combining the best ingredients into a simple yet chic beauty oil that’s earned a place on my top shelf. And she also offers proof in the pudding: LOOK at her skin. I’ll do whatever she tells me to do. Munemi’s story is one that’s similar for a lot of us. During a brief illness at one point in her career, she discovered the beauty of natural ingredients in everything that’s important to our well-being: The food we eat and the personal care products we use daily. Inspired to take control of her health and own a deeper beauty, Munemi created Mun Beauty to harness the beauty of prickly pear seed oil, argan oil and rose oil to launch her line and is taking her time to expand the line — her companion toner launches this month, and I couldn’t be more excited to get my hands on it. 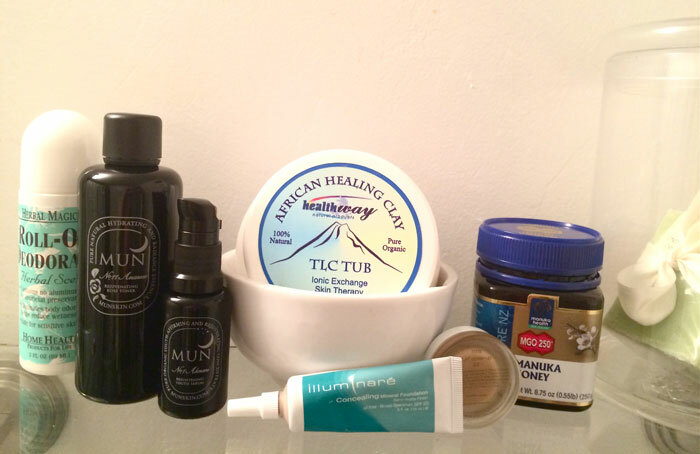 Besides Munemi’s new toner, I’m excited to try a few of the other beauty items she mentions below as staples in her beauty care routine. A lot of them are familiar to me, but there are some gems below that are worth looking into — because again, of all the beauty aficionados out there, the ones that rise above the rest are those like Munemi who bring years of experience and depth to table. As usual, I’ve starred the items I also use and love! This organic South African green clay does a wonderful job on detoxing skin. You can mix with water and keep them moist as instructed, or I like to mix with honey instead. I like it both eating and putting on my face as a mask. I’d often mix with clay and a few essential oils for extra nourishing. This is our brand new product. It’s the perfect synergy with No.1 Aknari Brightening Youth Serum. It has a rosewater base with hydrating and anti-aging ingredients such as prickly pear stem extract, goji berry extract and hyaluronic acid. Rose, jasmine and daisy flower extracts work together for skin softness and radiance. I can’t wait for the launch date! I got introduced to this from Miranda Kerr when we worked together. When I want extra coverage — and in sunnier weather — I like to use this one. It gives a great coverage and is easy to spread, blend and layer. I use this as shading on the temples to under my cheekbones to give a little contour.